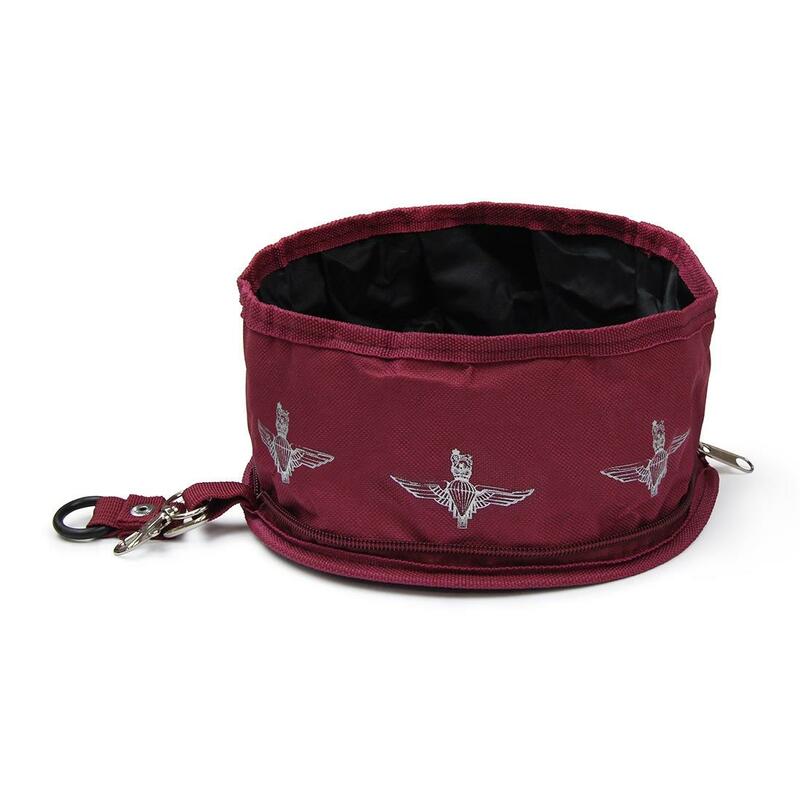 Made from a strong waterproof maroon polyester, this folding bowl is both portable and durable. 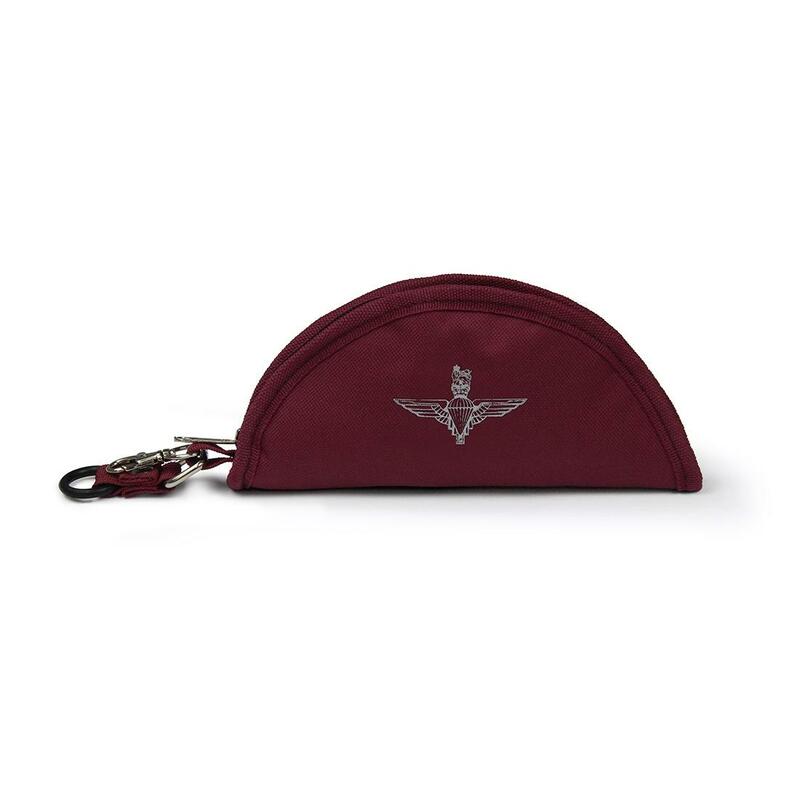 Features a colour matched zip, key ring clip and buckle. 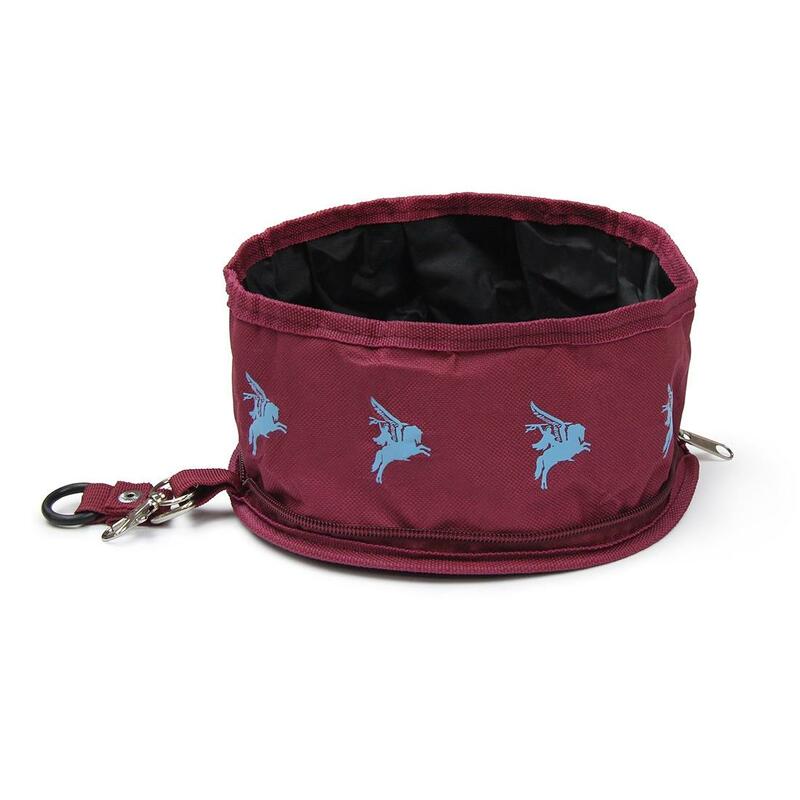 Comfortably holds 1.5 litres (roughly 3 pints) of water, maximum of 2 litres. 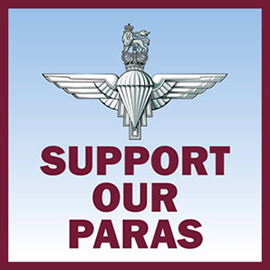 Available with your choice of Parachute Regiment Cap Badge or Pegasus designs. Selected design is visible on the outside of the folded bowl, as well as around the bowl wall when opened. 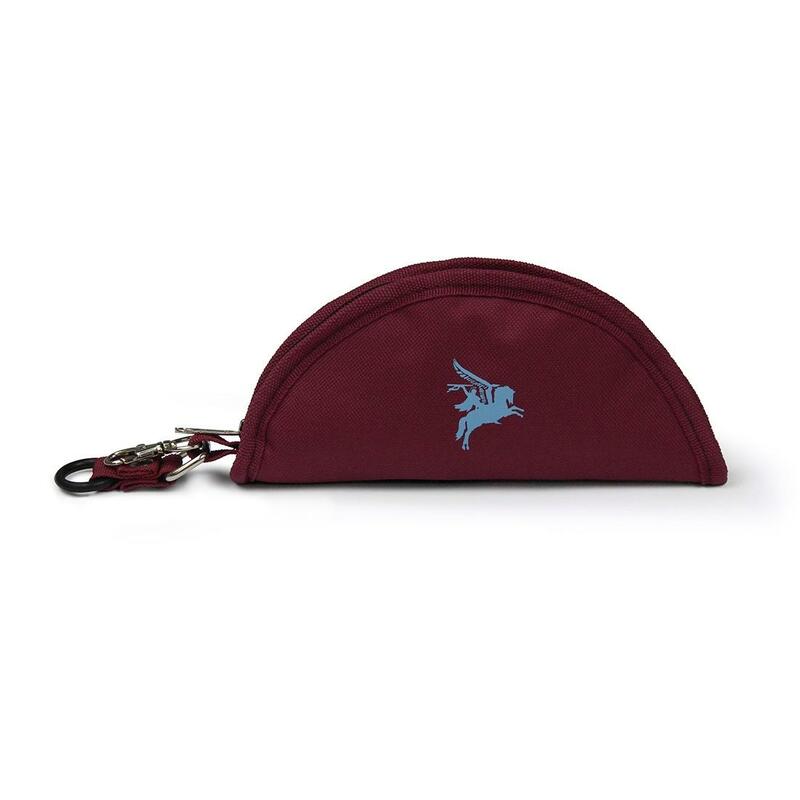 © 2019 ABP Retail Ltd. All Rights Reserved.